If you are like me, you would agree that one of the most wasteful exercises is repeating the same task over and over again. Of course, I am not referring to activities that require repetition in order to achieve a good level of competence. After all, practice does make perfect. Instead, I am speaking of the wasteful recreation of a completed PCB design to use in a different product, which is akin to reinventing the wheel when it is already in use. 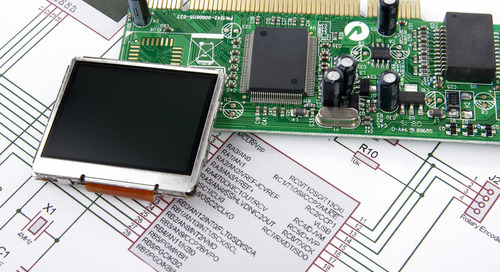 Repeat circuit use is common in electronic product design as it significantly improves development efficiency as time is not wasted recreating and retesting a proven design. 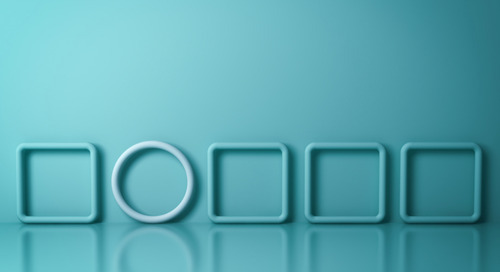 Although the repeated use of a previously designed and developed circuit is often needed, it can be a pain to implement changes and make revisions, especially when your team or organization employs multi-channel design. What Slows When Repeat Circuit Use Changes are Difficult? 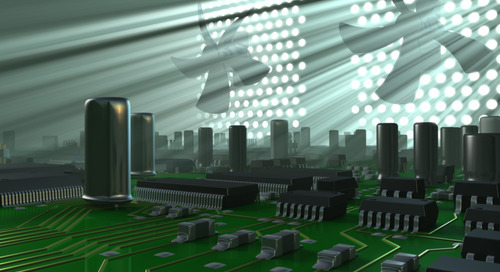 Repeat circuit use can be a major time saver in PCB design. For example, when you need multiple modules on the same board as shown above. In these cases, creating repeat circuit modules is a simple copy and paste operation. 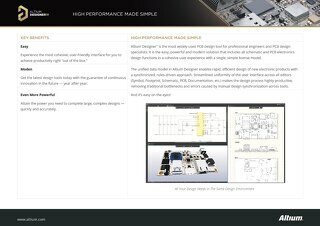 However, when a group of designers requires access to the same circuit or module simultaneously a multi-channel design capability is needed. 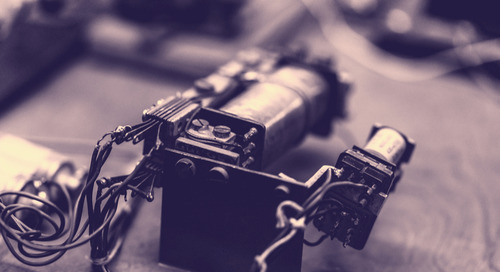 As with most circuit designs, over time changes like simple component replacements due to part obsolescence, expansions to greater functionality or connector upgrades will arise. 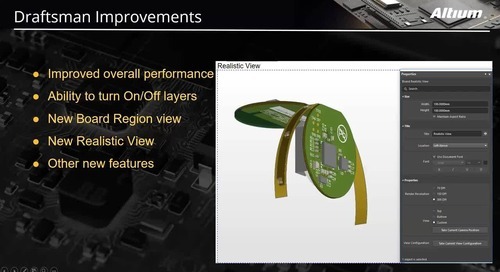 Making changes such as these can be done quickly on a single design; however, other designers or engineers utilizing the circuit under revision in their design are typically unaware of the changes as they do not have access to the revised design until completion. Trust me when I say lack of transparency can create havoc among even the most well-oiled design teams. 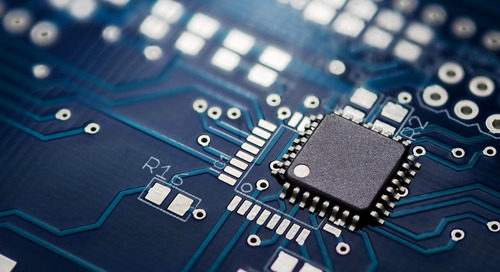 For a single PCB designer working on a single design, repeat circuit use can save significant time in terms of not having to redesign and test a previously validated design. These time savings of repeat circuit use can also be reaped by other designers once the circuit or module has been completed. Accomplishing repeat circuit use properly requires that the circuit data resides in a location accessible by team members or others in your organization. However, this structure suffers from not being able to communicate changes and revisions to other designers in real time. 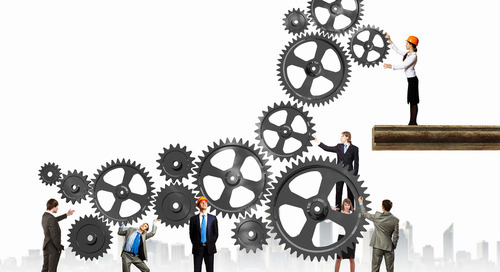 This lack of transparency can be costly to everyone’s productivity. 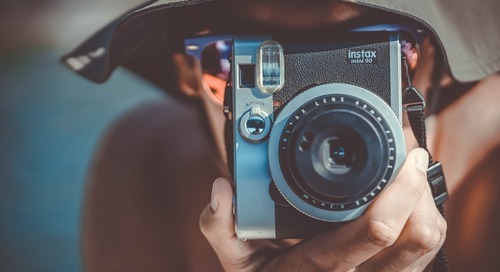 In order to remain current, the other designers have to repeat the changes within their respective designs or wait for the revised design to become available. 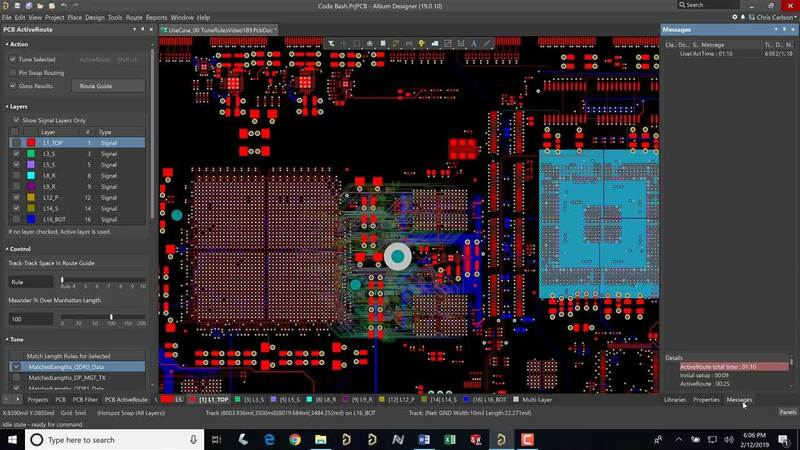 However, having multiple PCB designers instituting the same modifications on the same circuit negates the advantages of repeat circuit use and can lead to the generation of multiple revisions, development delays and lost design time. The purpose of repeat circuit use is to increase productivity by eliminating the need for any redundant design of the same circuit by multiple designers or engineers. 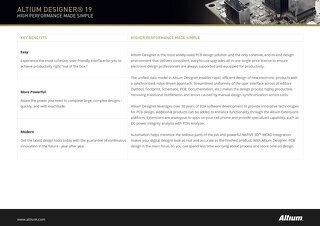 By contrast, It is counterproductive to have multiple designers or engineers creating multiple revisions to the same circuit or module. What is needed is a means of real-time communication among designers such that all team members can make use of a single revision just as is done for repeat circuit use. 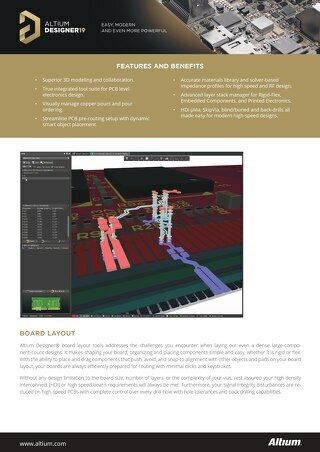 In the figure below a design access structure that allows multiple simultaneous access to a revised design is shown. 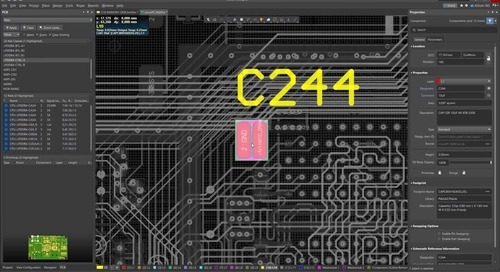 This multi-channel design capability would allow the advantages of repeat circuit use to be realized throughout a circuit’s lifecycle including during revision stages. Fortunately, there is a solution to the problem of simultaneous access to circuit revisions. 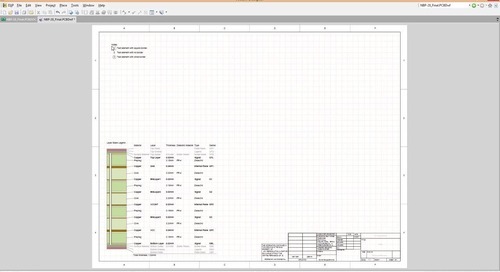 The Managed Sheets capability in Altium Designer is structured for such multi-channel design usage. 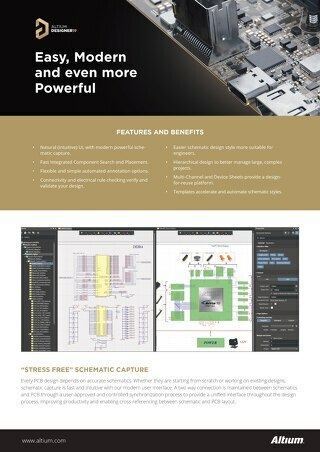 Managed sheets is an advanced multi-sheet functionality that uses Device Sheets, providing multi-channel access for easy repeat circuit use and tracking and managing revisions to components. 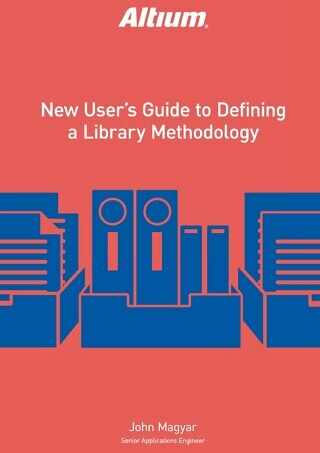 The Altium Vault is used as the central universally accessible repository for component, module or circuit information, which may include release, revision status, and lifecycle state. 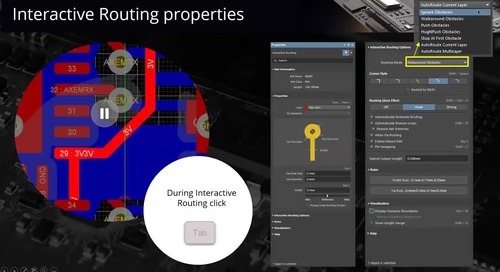 Altium’s multi-design repeat circuit use capability is not only highly functional and improves your team’s productivity, but is also intuitive and simple to use. 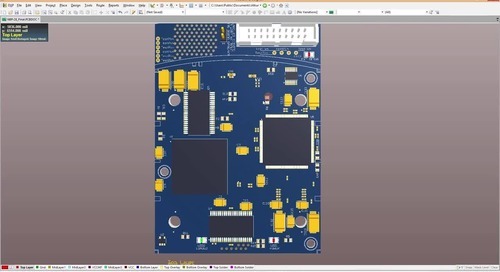 Although repeated circuit use can be an asset your PCB design and development, the lack of transparency between multiple designers when changes or revisions are required can reverse the gains to your productivity. However, with Altium’s Managed Sheet capability you can not only maximize your productivity for repeat circuit use but improve your overall production management process. 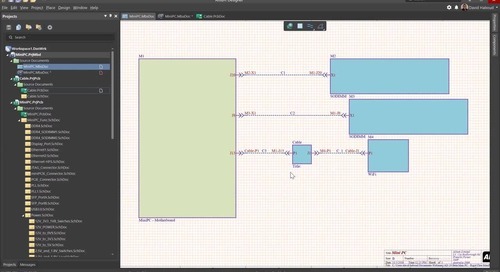 If you have the need to reuse small sections of circuitry or code take at look at Altium’s Snippets capability. 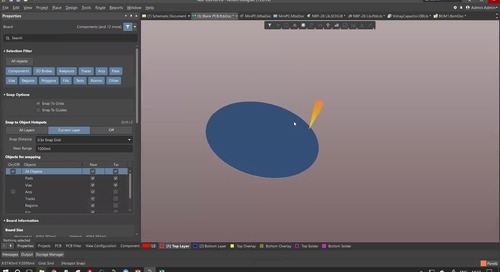 The Snippets panel, shown in the figure below, can be easily accessed by clicking View » Workspace Panels » System » Snippets. 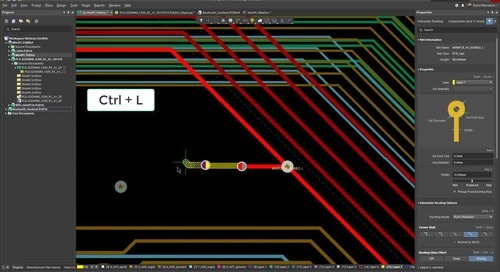 The powerful, yet easy to use multi-channel functionality is but one of the features available in the unified design environment of Altium Designer, which combines schematic generation, PCB layout, and an active BOM into an advanced design integration package. 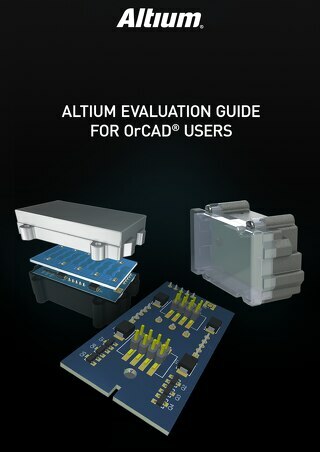 If you would like to test drive Altium Designer, you can get a free trial here. For more information on multi-channel design for easy repeat circuit use, talk with an Altium PCB design expert.